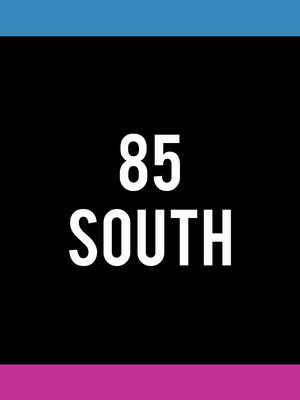 From auspicious beginnings in Steve Harvey's very own studio, the 85 South Comedy Show made their way onto the podcast scene with the tagline 'a podcast for people who know what a podcast is'. Legend has it, the rib-tickling trio behind the show (namely Atlanta actors and comedians DC Young Fly, Karlous Miller and Clayton English) were unceremoniously kicked out of the aforementioned studio, but stuck to their guns and carved a niche by bringing the freshest comedic talent from the South onto their platform to perform free-styles, stand-up routines and hilarious audio sketches. As goofy and off-the-wall as the trio may be, their singing voices are anything but. With great skill they're known to break out into raucous original jams like 'Everybody Has Roaches' and 'Crip Walking', which have choruses as catchy as their songs are irreverent. Expect the unexpected when they take their streetwise gags to stages across the US on a live comedy tour this year! Seen 85 South? Loved it? Hated it? Sound good to you? Share this page on social media and let your friends know about 85 South at State Theater. Please note: The term State Theater and/or 85 South as well as all associated graphics, logos, and/or other trademarks, tradenames or copyrights are the property of the State Theater and/or 85 South and are used herein for factual descriptive purposes only. 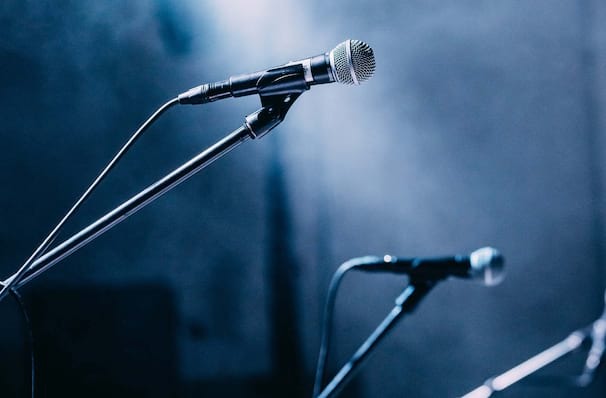 We are in no way associated with or authorized by the State Theater and/or 85 South and neither that entity nor any of its affiliates have licensed or endorsed us to sell tickets, goods and or services in conjunction with their events.